A smart plain tie in saxe blue (slightly brighter than air force blue) Our neckties are milled, lined and hand finished in the UK and are very fine quality. 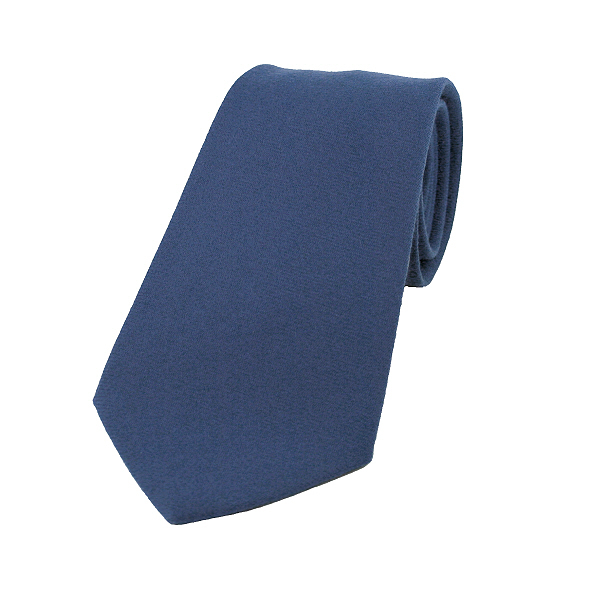 A smart plain knitted wool tie in light blue. This beautiful silk square end necktie has just a slight sheen making it look very classy mens accessory.